If you’re thinking of doing a little home improvement, then you should have a tile cutter at your disposal. There are different types of tile cutters in the market but the most widely used cutters are ceramic tile cutters. Since most homes and establishments nowadays use ceramic tiles for paving floors, bathrooms and windows, ceramic tile cutters are usually used. This tile cutter also comes in different kinds in order to perform various kinds of cutting jobs. 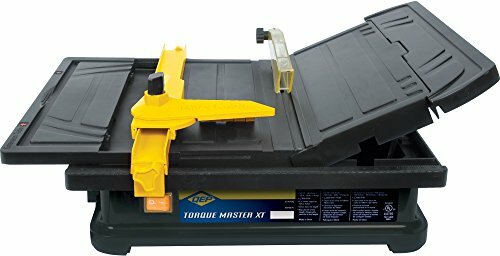 If you don’t have any actual experience in using a tile saw then you don’t have to worry since these tools are practically easy to use. You just mark the area on which you want to cut with a pencil, apply the blade of the cutter to scratch that part, apply an even pressure to both sides of the tile then voila, you just cut your first tile. Be sure to remember to apply an even pressure to both sides of the tile otherwise the tile won’t break evenly. And if you want to do various odd shapes then you can also do that. Most common ceramic tile cutter is the hand tool type that doesn’t require any electricity. 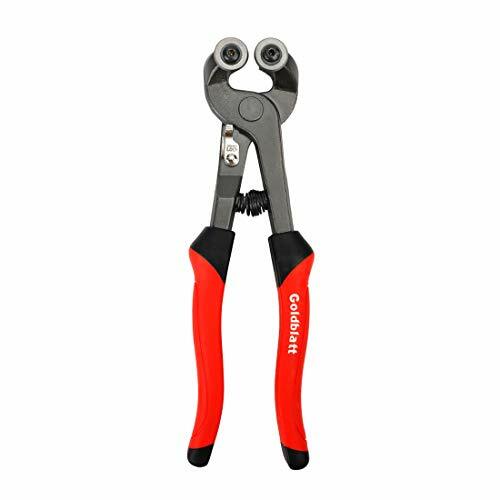 These are usually hand held and are commonly used to cut ceramic tiles with medium to soft grades. Just like in cutting a pizza, the glazed surface of the ceramic tile is scored with the metal wheel of the tile cutter and then by applying pressure to both sides of the cut, the tile snaps evenly at the scored line. Pressure applied must be even to both sides or else the tile edges will crack or will be uneven. Another excellent hand-held tile cutting tool is the tile nipper. After cutting the tile, the tile nipper is used to shape the edges of the tile. It may also be used to clean the edges and to remove unwanted materials that might cling to the tile’s edge. 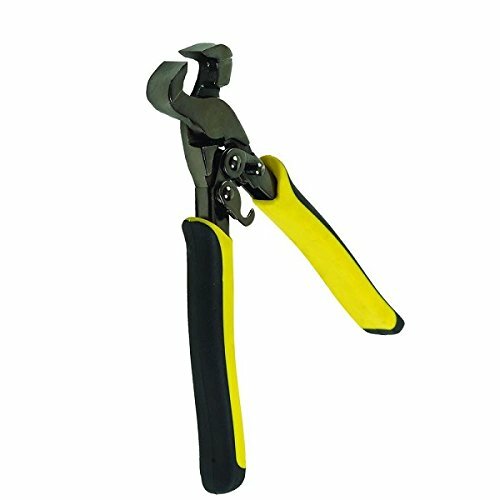 Tile nippers are also used in doing curve cuts and in cleaning holes in tiles. 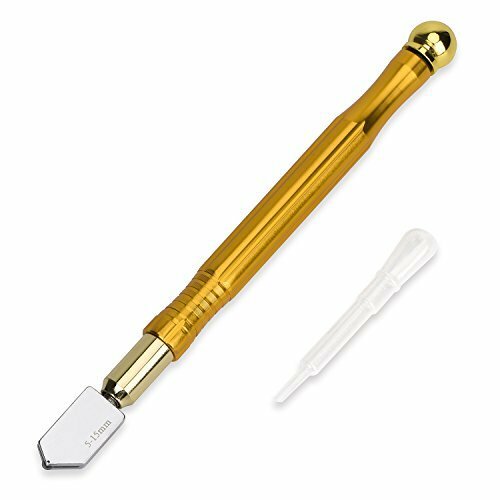 If you’re using glass for your windows or if you’re making glass furniture, then you should use a glass cutter. Glass cutters are just the same as ceramic tile cutters and are used to cut tiles into the desired proportions. Score the glass with the glass cutter and then put an even pressure to both sides of the cut to snap it. 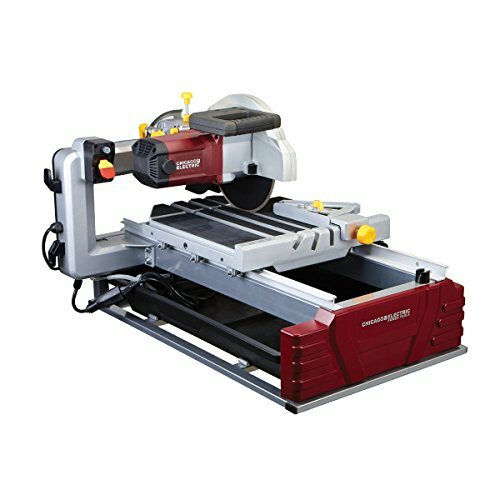 If perhaps you’re looking for a heavy-duty tile cutter then you should buy a power tool type tile cutter. Power tools are used in cutting ceramic tiles of a higher and harder grade of tiles. These tiles are usually hard and can’t be cut by your conventional hand-held cutter. Although more expensive than hand held tools, power tools like the angle grinder and high-powered tile saws will most certainly make tile cutting easy. 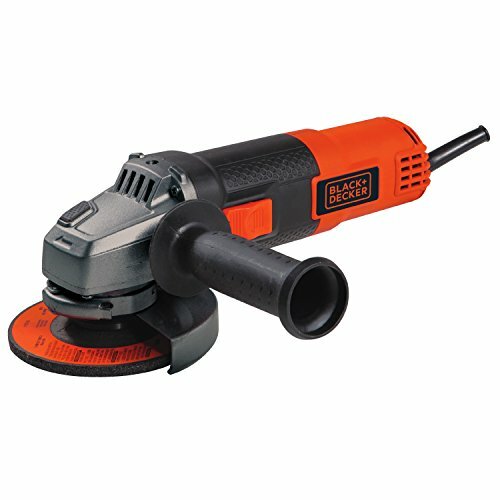 Angle grinders are used to perform curve cuts, make tile holes and L-shaped cuts. 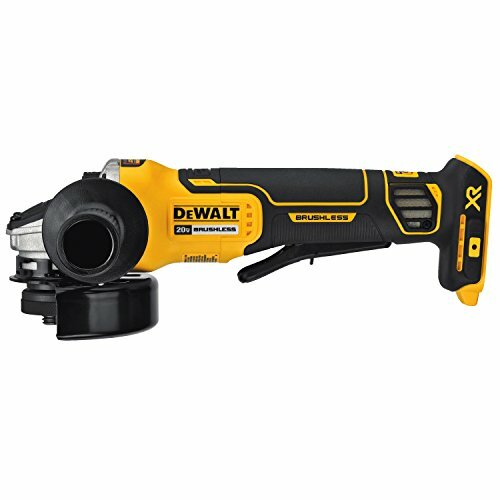 For cutting harder tile materials like stones and vitrified porcelain tiles, a diamond blade can be attached to your angle grinder. 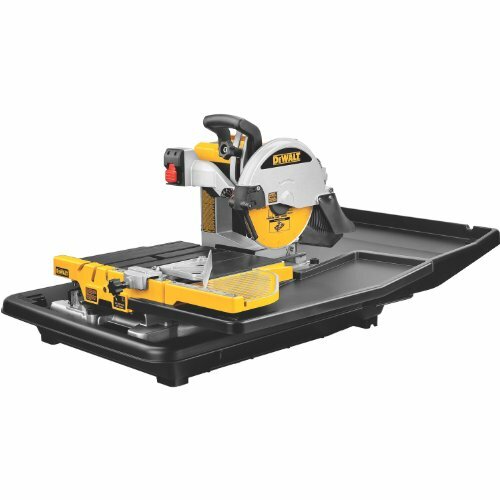 For doing high grade multiple straight cuts then you should buy power tile saws. There are tile saws that have fence stops that enable you to do multiple cuts of same sizes. These fences stop can also be adjustable so that you can do square cuts and angled cuts. Heavy duty diamond bladed tile saws usually use water as a coolant. A coolant is necessary in order to counteract the intense heat produce by the diamond blade and to prolong to equipment life. Tile cutter come in different types and sizes to suit your various tile cutting needs. 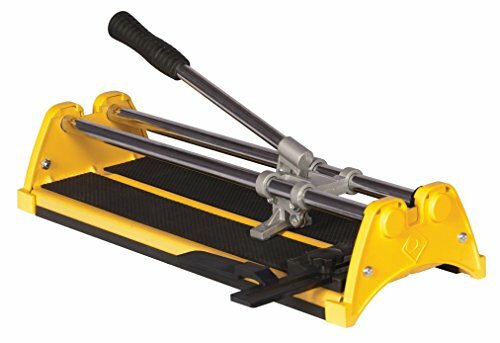 With the right tile cutters, tile cutting is easy and safe so don’t dally and buy one now!